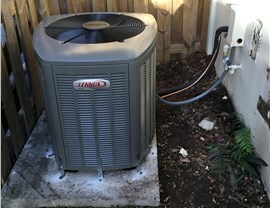 Air conditioners from Lennox are designed to handle the unique demands of the Florida climate. 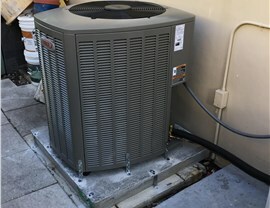 When adding or replacing an air conditioning system in your home, you want only the best—which is exactly what you receive with the dedicated professionals at Direct Air Conditioning, LLC. 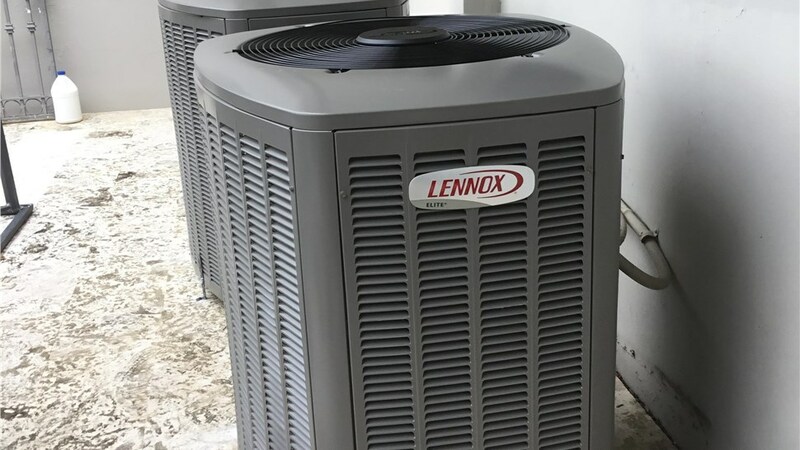 Since 1995, we’ve been installing, repairing, and servicing air conditioners designed for maximum performance, and the Lennox air conditioners that we offer stand out from the crowd for their superior efficiency and long-term durability. 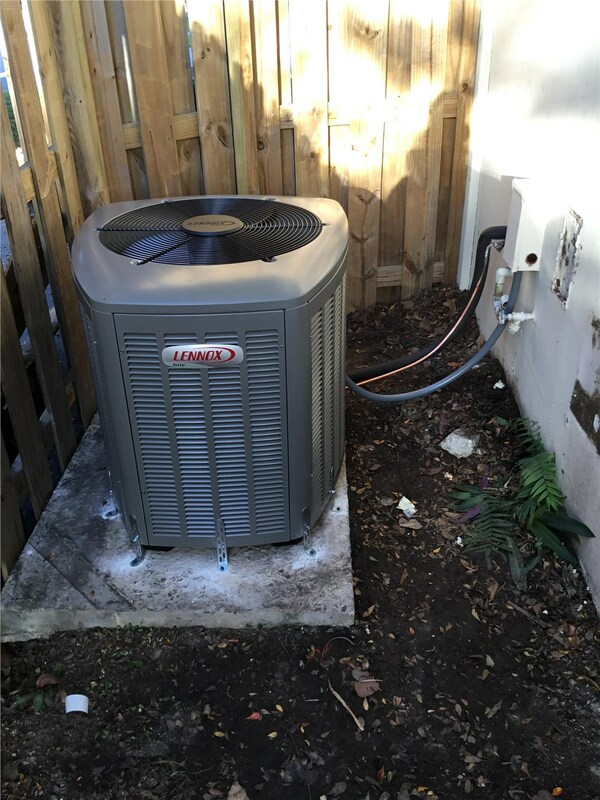 Precision Control: The Precise Comfort® technology of Lennox air conditioners gives you full control of the temperature in your home—even on the hottest, most humid days in Florida. Incredible Efficiency: With industry-leading SEER ratings of up to 26 and SunSource® units that harness solar power, the products from Lennox are built for efficiency. 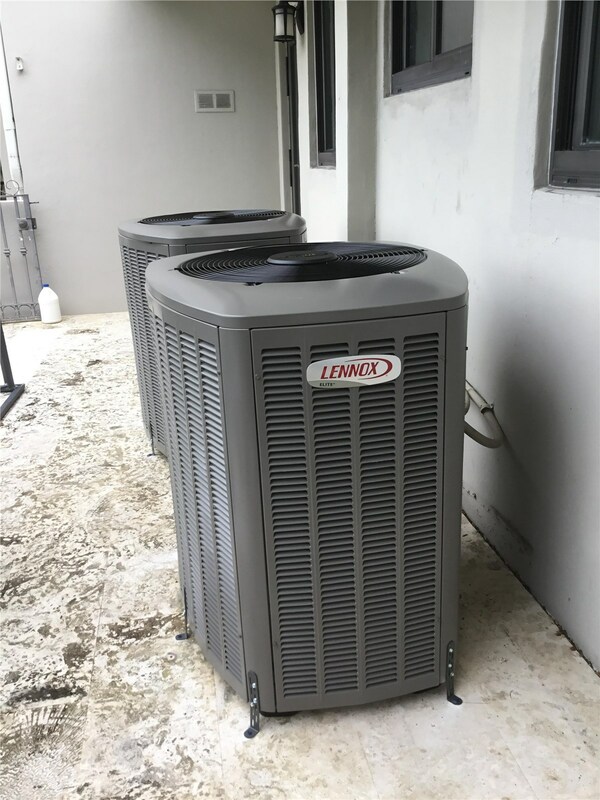 Advanced Technology: When choosing the Signature® Collection from Lennox, you get a system that modifies its cooling ability based on your local climate, making it an ideal choice for Florida homeowners. 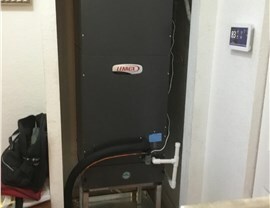 Quiet Operation: Lennox air conditioning systems are some of the quietest available on the market, and SilentComfort™ technology ensures optimal performance—without the distraction. 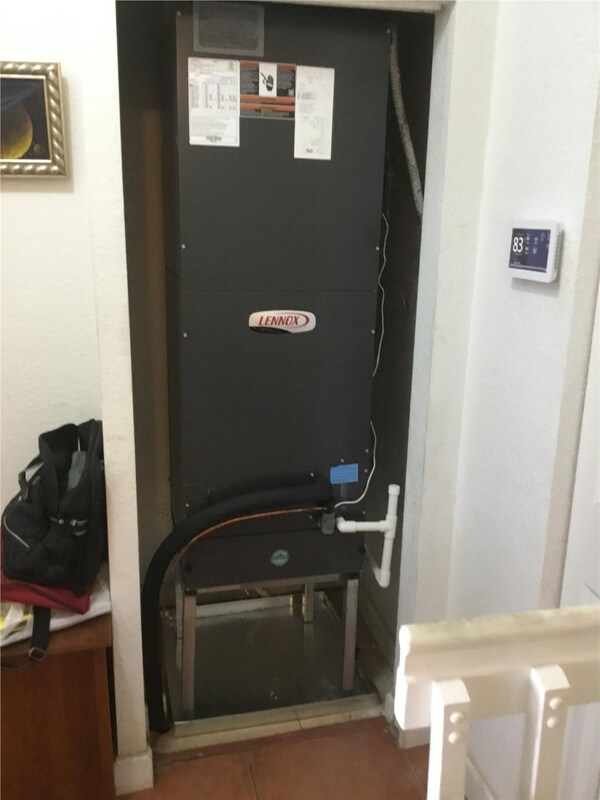 The experts at Direct Air Conditioning, LLC stand behind the quality of all of the products that we install, and our premium Lennox air conditioners are no exception! 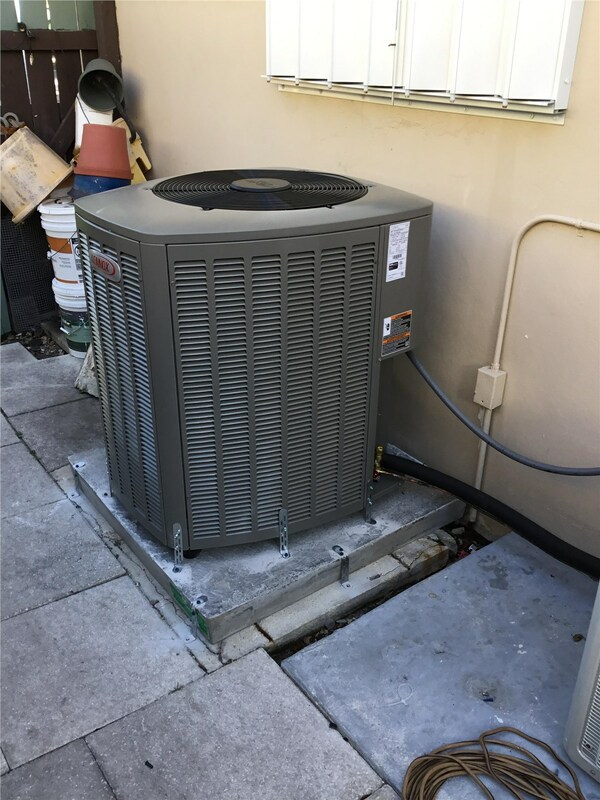 Learn more about the benefits of this exciting brand and the other air conditioning units that we install and service by calling us today! You can also request a free, no-obligation estimate now by filling out our brief online form.